Granite is the ultimate stone of choice mainly for kitchen countertops, not just because it is stunning, but it is resistant as well as to most acids, easier to maintain, also very durable too. But granite is not invulnerable. It can become chipped, cracked, etched, scratched, dull-looking, dirty, and even damaged over the years. Luckily, M Renovation can easily make it appear brand new again. Harder than marble, granite is a resilient and rugged stone, which needs specialized equipment & knowledge to restore. Several restoration experts won’t even treat it properly. 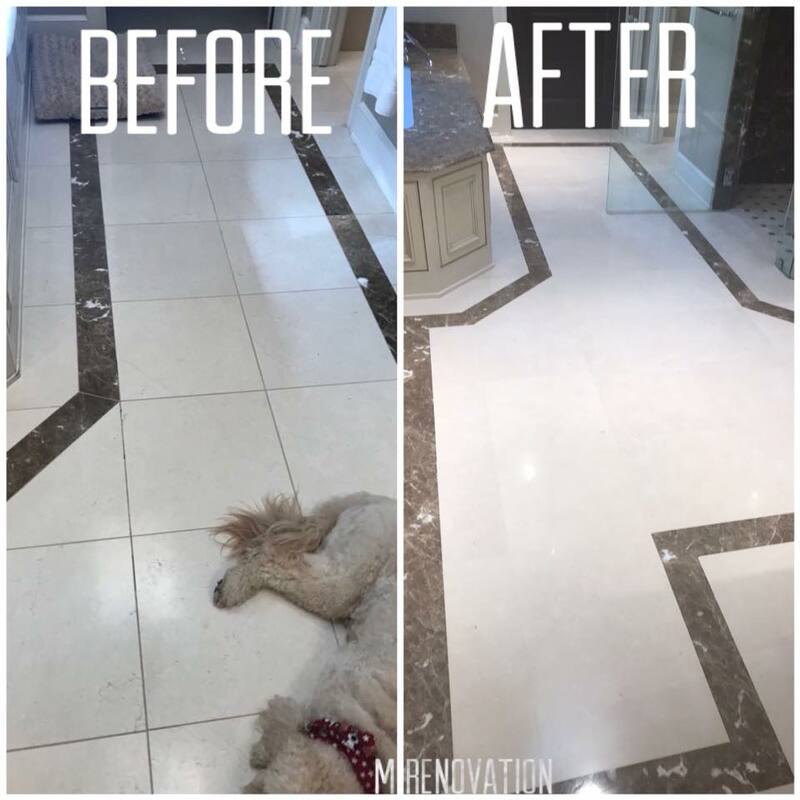 However, at M Renovation, we understand the underlying personality of granite & we have the right techniques and tools to get it appearing it is absolute best once again. So if you’re going to type “granite restoration near me” on a search engine, then don’t need to do that. We are here with our top-notch Granite Restoration Texas service. Combining fantastic functionality with an amazing aesthetic look, granite is quite a popular flooring choice, which is available in an array of great design. If you’re planning to enjoy the advantages of polished, then speak to the professionals at M Renovation today about Granite Restoration. With many years of experience, you can be certain that our team can help you in making your granite flooring appear at its finest. We can even help with the polishing of granite walls, bench tops, and other fixtures. Why Take Benefit of Granite Restoration? It reflects more light: Restored granite is a reflective surface. Which can bounce light back into a room, making it an ideal option for darker buildings. which require a little extra assistance with natural light. This gives a beautiful finish: Granite Fixing can bring out the different patterns and colors in granite, making it more of a feature. It is resilient to moisture: While granite has been polished and sealed, it becomes resilient to moisture such as oil & water. This helps in making it less likely to stain. To know more about our Granite Restoration Texas services, get in touch with the professionals at M Renovation. Give us a call today on 214-403-7511 or drop us a line through the online contact form for getting a prompt response.